How Far is AFOWO Raksha Towers? Armed Forces Officials Welfare Organization presents AFOWO Raksha Towers, a project that speaks for itself with the state of the art architecture and oodles of amenities that are a mark of true brilliance. This stunning project offers 2BHK, 3BHK and 4BHK beautifully crafted luxurious apartments with commercial plaza with a price list that will keep you amazed. The project is a treat for people looking for a home in Greater Noida West with an elite lifestyle that makes every moment of your life enjoyable. Armed Forces Officials Welfare Organization (AFOWO) is a social service organization, functioning with an objective of promoting and facilitating welfare of Serving and Retired Armed / Defence Forces as well as Para Military personnel. The society is registered under the Societies Registration Act 1860 (vide Registration No. S/1431), and works on a NO PROFIT NO LOSS basis. The objectives of AFOWO, amongst others, include facilitating provisions of residential units (residential plots, apartments, independent floors, farms etc) by promoting housing schemes in cities all over the country as per the demand of Defence and Para Military personnel and their families. Although AFOWO does not construct any projects on its own, it ties up with reputed builders /developers to provide the best in class dwelling units to its members at genuine prices. In the past, AFOWO has delivered many housing projects directly benefitting thousands of families of Defence and Para Military personnel. 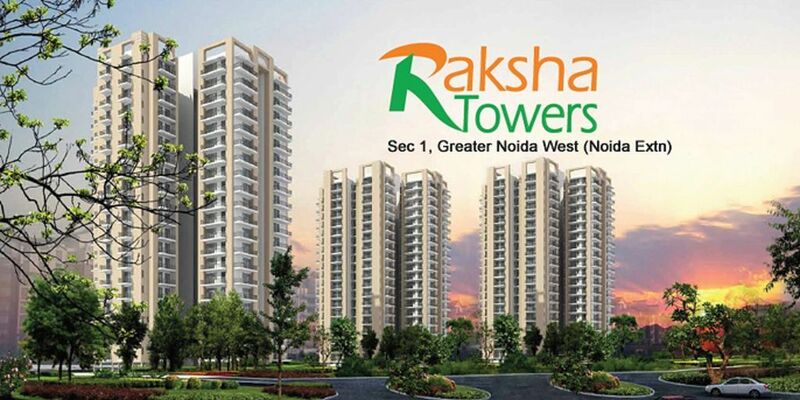 Presently, the society is inviting applications for 2/3/4 BHK apartments in Raksha Towers, coming up in the fast developing area of Greater Noida West (Noida Extension). AFOWO is headed and managed by retired officers of Indian Defence Services, with active support of experienced professionals from various fields. Armed Forces Officials Welfare Organization (AFOWO) has been established with the sole aim of assisting and helping the serving as well as retired armed forces personnel of India and their families, in various fields by providing them with unique opportunities and services to meet their needs and also attain quality growth in all facets of their lives. To foster the best interests and welfare of its members and their families in any matter likely to affect them during or after their period of service. To provide its members with diverse services in the fields of Housing, Education, Skill Development, Employment, Careers, Investments, Retirement Assistance, and any other segments needed for their welfare. To provide all possible help and make all necessary arrangements, direct, indirect or alternative, to acquire accommodation / housing for the members of the society and their families, with an objective of uplifting their standards of living through various society schemes to be brought out from time to time. Our Aim: Providing Affordable Homes to our Allotees.